With It’s Own Dedicated Website. 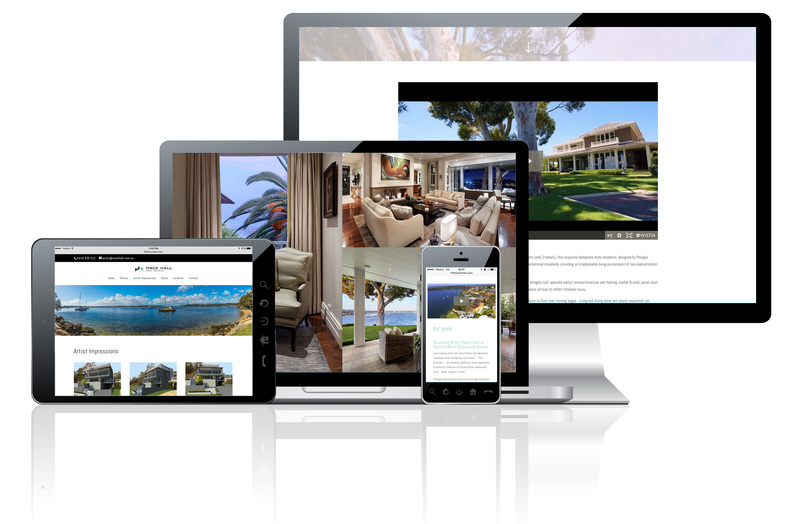 Mobile Friendly, Great Looking Property Websites. Each Listing With It’s Own Web Address. Impress Your Vendors. Surprise Your Buyers. Showcase Your Homes For Sale. Each Property Has Own Dedicated Domain Which You Can Add To All Your Marketing Material. Designed On WordPress, Ensures Your Website Is Optimised For Search Engines (SEO), So Buyers Can Find The Home Easily. Name & Contact Details Capture So You Can Keep In Contact With Those That Are Interested. Sell Them This Home, Or Sell Them Another. Another Arrow To Your Quiver. A Great Marketing Tool For Your Listing Presentations To Give You The Edge. Give The Buyers A Great First Impression. Easy To Navigate Website, Makes It Easier To Make The Sale. Video Is The Dominant Media Today. Our Websites Can Integrate Video and Virtual Tours. Ready To Impress. We Make It Easy For You To Get Your New Listings Online. Want Your Homes To Stand Out From The Rest?